Would You Date a Machine? 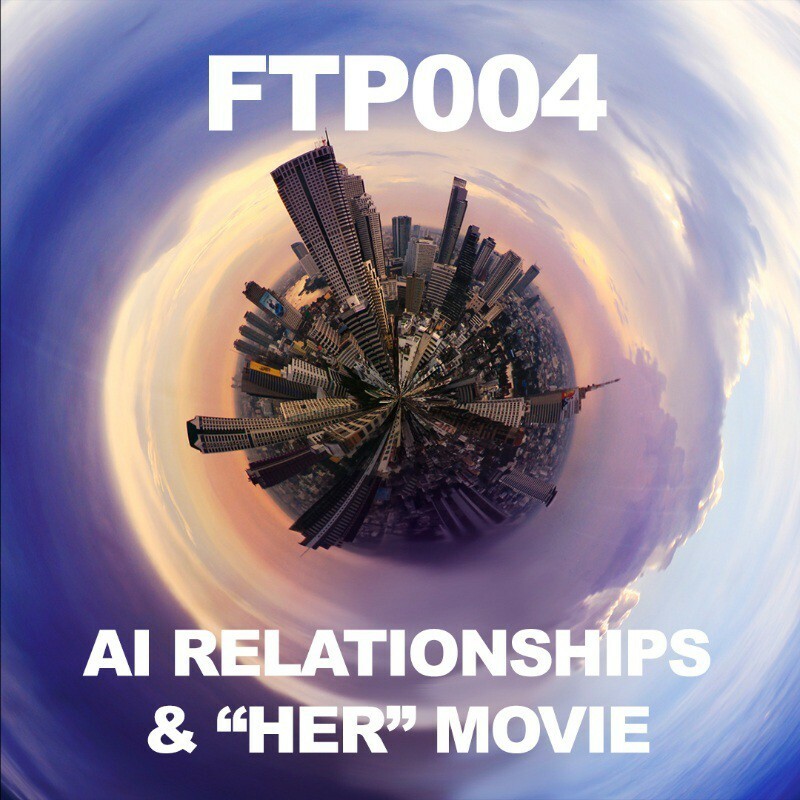 FTP004: Would You Date a Machine? Spoiler alert! This podcast episode has “HER” movie spoilers. The blog post below does not. Science fiction can be awesome for imagining the future. 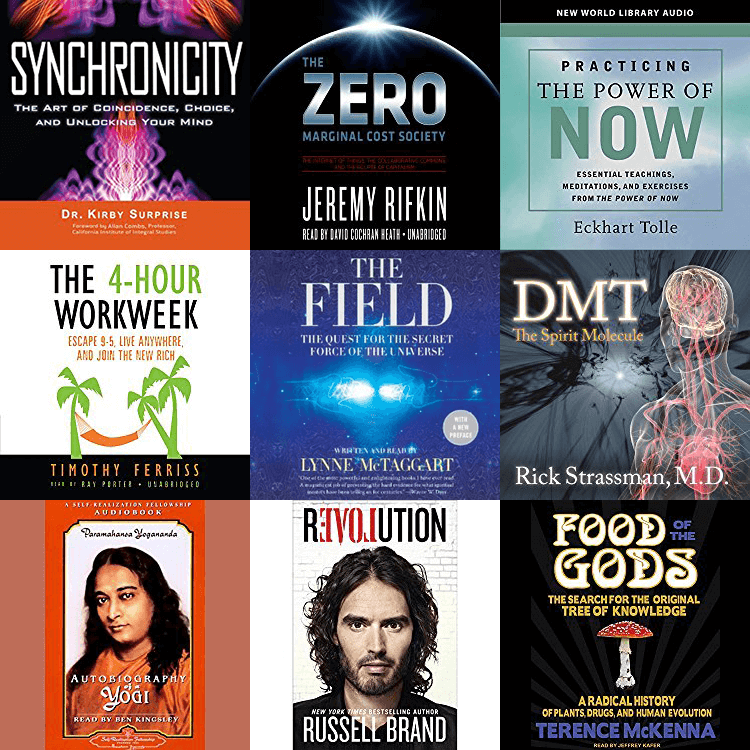 Everybody loves a good story, and movies are one of the best mediums to tell stories. Though sometimes they aren’t as scientifically accurate as they could be, movies are still great at visualizing futurist ideas and communicating them in a way that is accessible to everyone. In this episode, Mike and Euvie do a bit of a review of the recently released futurist movie HER. The film is about a guy having a romantic relationship with an Artificial Intelligence – an operating system. 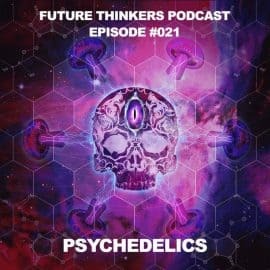 They also talk about the implications of having such an AI, and discuss other upcoming sci fi movies that focus on the topics of Technological Singularity, Artificial Intelligence, and humanity’s relationship with intelligent machines of the future. 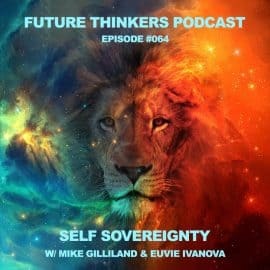 Relationships between humans and AI – are they possible? Will future AIs have human values? What is an AI’s capacity for love? Communication between AIs – will they just merge together into a super AI? 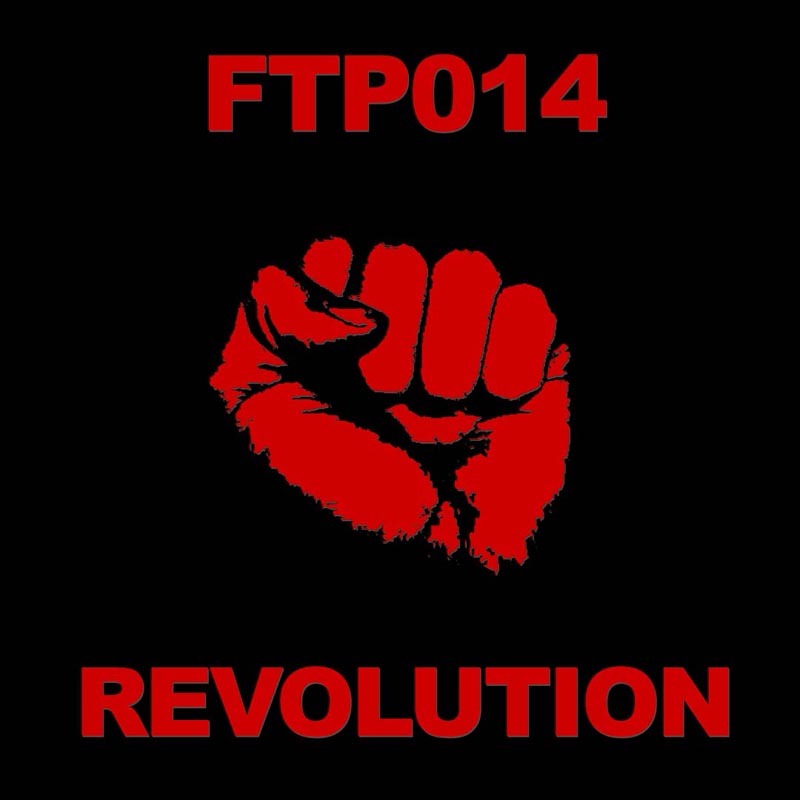 FTP014: The Exponential Revolution: Are You Prepared?